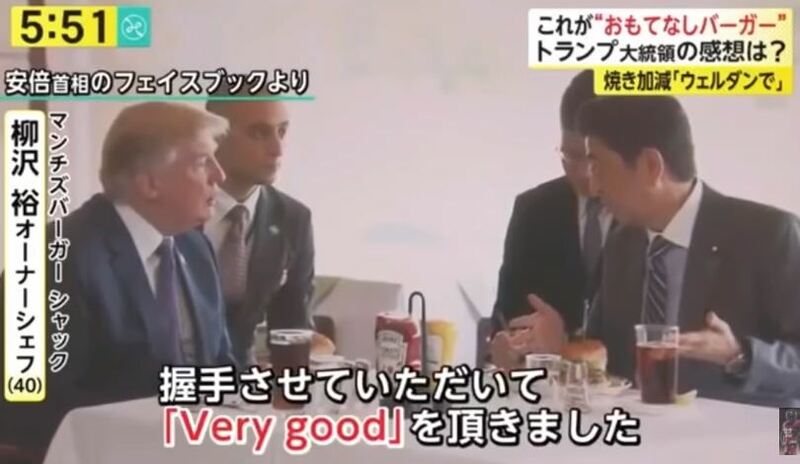 Munch’s Burger Shack in Shiba sold out early on Tuesday after President Trump and Prime Minister Abe selected the restaurant’s famous burgers to dine on after their golf outing. The burger restaurant sold out of burgers by 2:30 in the afternoon! This Tokyo small business owner is at the centre of attention after his signature burger was selected to be served to the President. 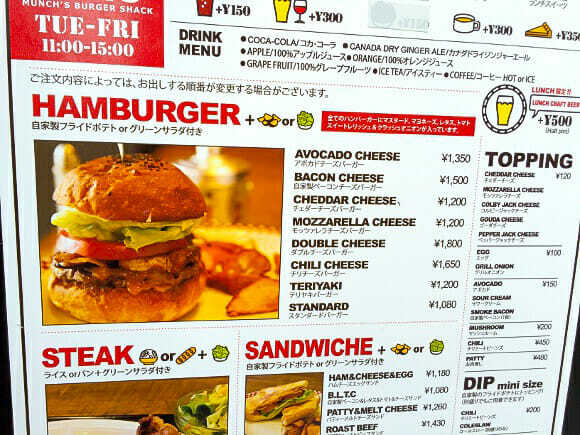 …The burger that Trump dined on was the “Colby Jack Cheese Burger“, which costs a mere 1,200 yen (US$10.54). 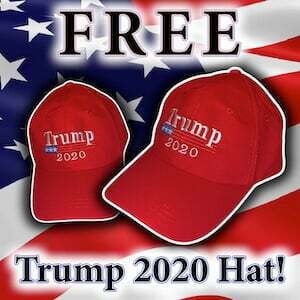 At this price, which is significantly less than a night out at Sukiyabashi Jiro where Obama dined during his Japan tour, anyone can afford to try a presidential meal, and that’s exactly what everybody did yesterday, when it was reported that the Toranomon outlet had completely sold out of burgers by 2:30 p.m.